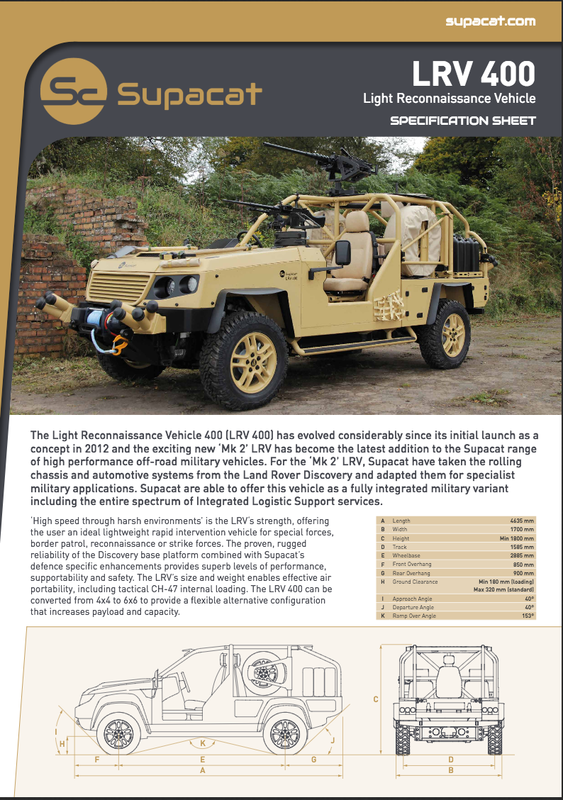 The Light Role Vehicle 400 (LRV 400) has evolved considerably since its initial launch as a concept and the exciting new ‘mk2’ LRV has become the latest addition to the Supacat range of high performance off-road military vehicles. 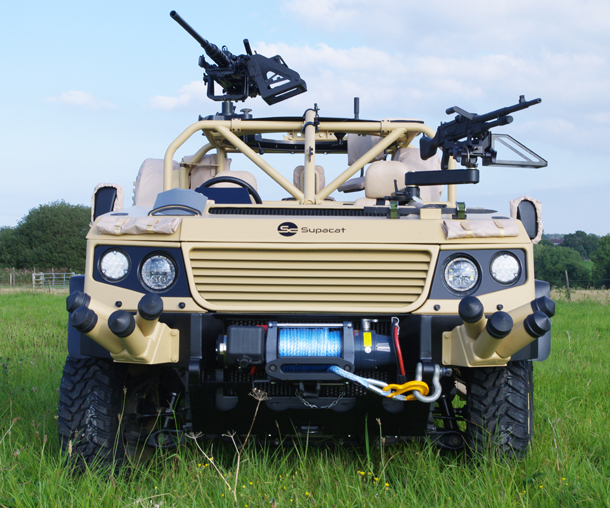 For this ‘mk2’ LRV, Supacat has taken the rolling chassis and automotive systems from the Land Rover Discovery and adapted them for specialist military applications. 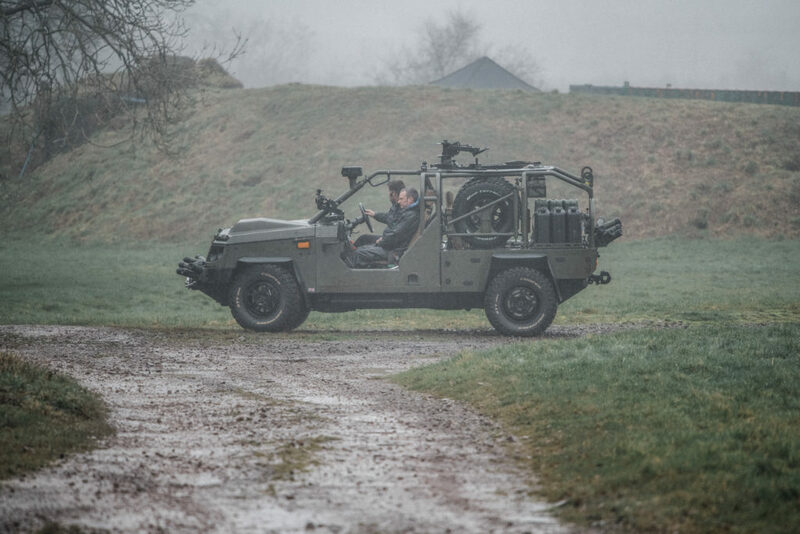 Using the renowned Discovery as a start point, Supacat has combined Land Rover’s world-wide pedigree in quality and performance off-road products with Supacat’s military vehicle prowess, offering unrivalled performance for a vehicle in this size and weight class. 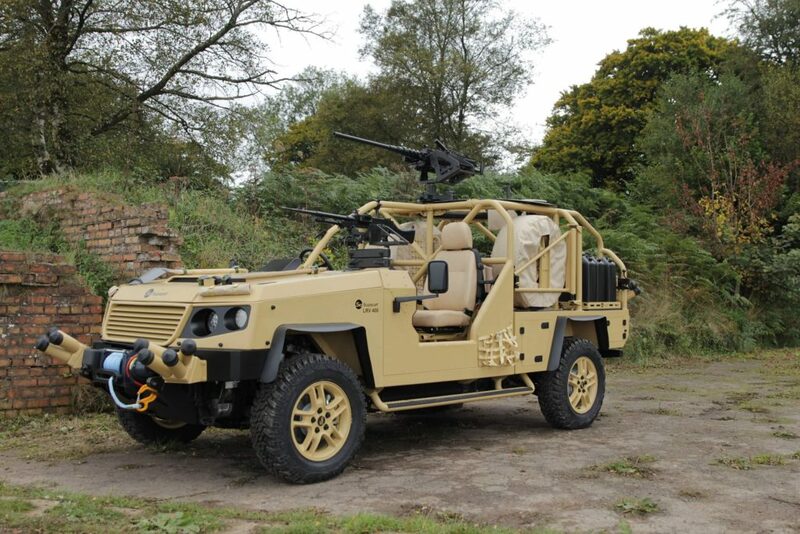 High speed through harsh environments’ is the LRV’s strength, offering the operator an ideal light weight rapid intervention vehicle for special forces, border patrol, reconnaissance or strike forces. 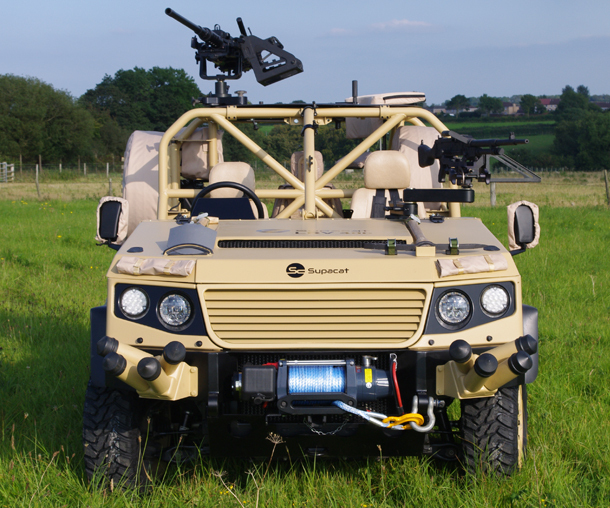 The Land Rover base automotive platform offers superb performance combined with mass-produced reliability and safety. 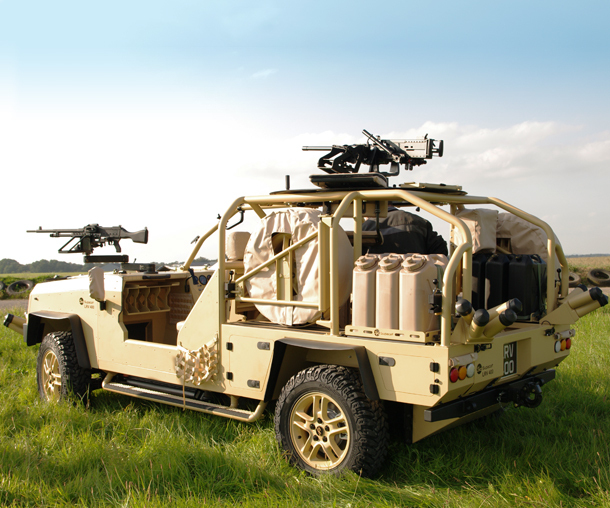 The LRV’s size and weight enables effective air portability, including tactical CH-47 internal loading. 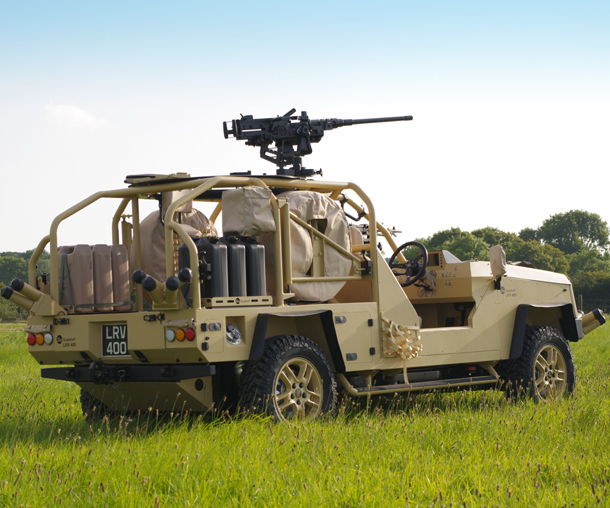 Whilst primarily fulfilling light force reconnaissance and strike concepts of operation, low-weight armour solutions can also be fitted as an option. 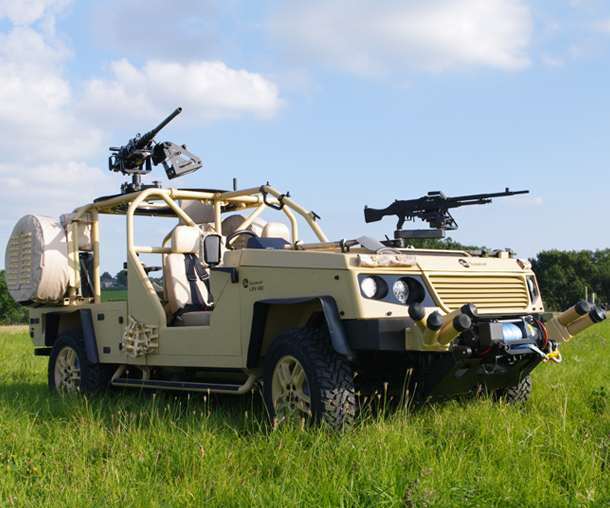 A variety of communications and weapons systems can also be integrated depending on the customer’s requirements. 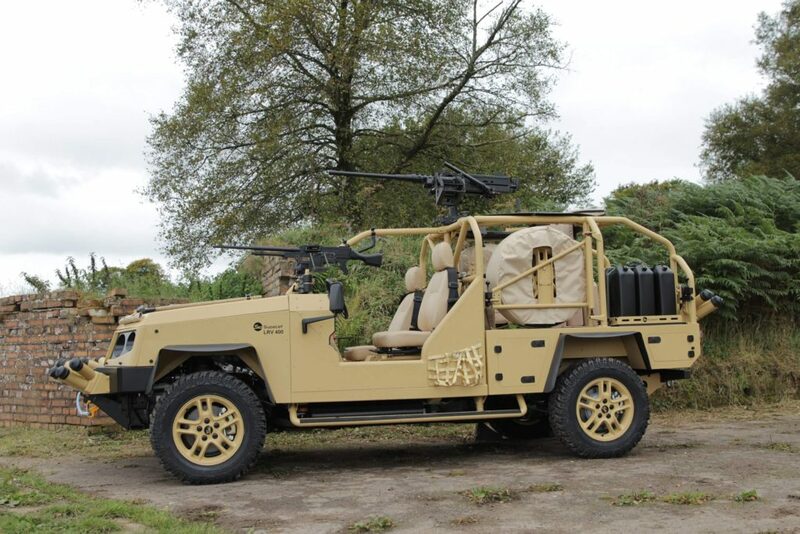 Uniquely for a military vehicle of this size, the LRV design also incorporates the Extenda principle so can be converted from 4×4 to 6×6.